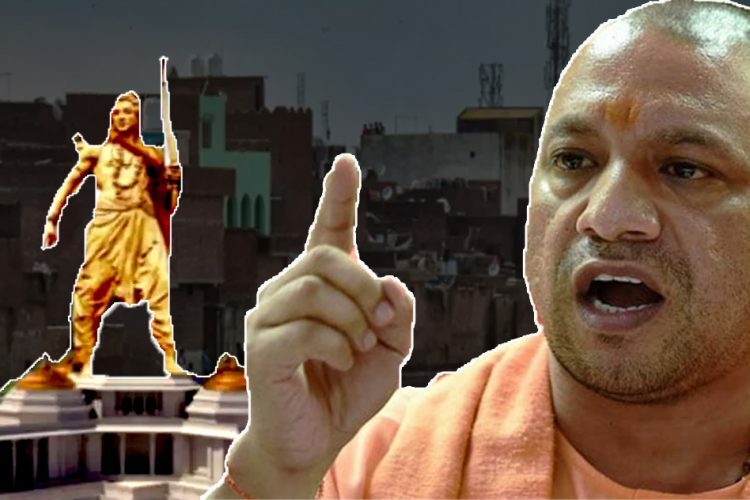 Seers Reject Yogi's Ram Statue Plan, Say Build Temple Without Disturbing "Communal Harmony"
Uttar Pradesh Chief Minister Yogi Adityanath had a minor setback during his Param Dharm Sansad when seers opposed the building of Ram statue and called it “inappropriate”. The Param Dharam Sansad is a mega programme which was organised in Varanasi from November 25-27. 1,008 representatives of Hindu culture gathered to discuss the problems currently plaguing and endangering Hindus and Hindu culture. They discussed on the Ram Mandir issue, Ganga’s plight and Sanatan Dharma among other issues. 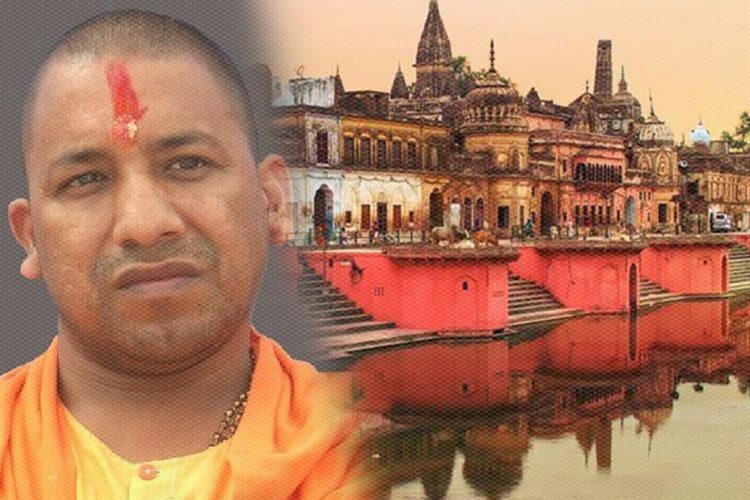 On the second day of the Sansad, after discussing the Ram Mandir issue at large, Hindu seers rejected the idea of building a 220ft Ram statue at Ayodhya. 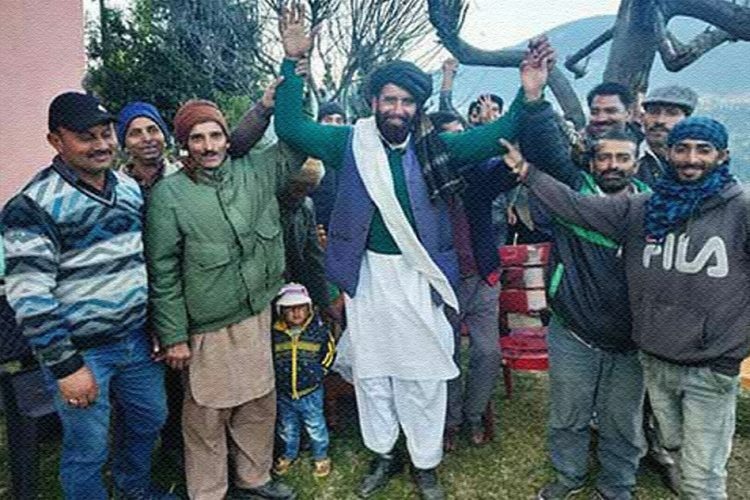 The Hindu seers present there unanimously agreed that building the Ram statue would go against their beliefs. 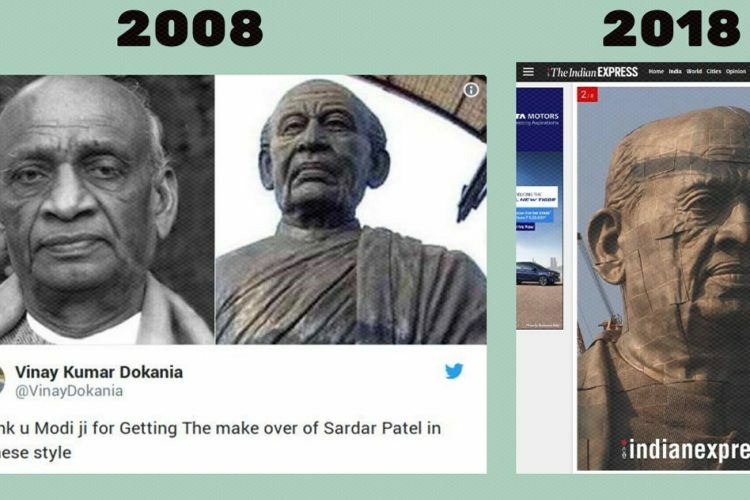 They said that statutes of great men and women have been already installed all over the country, but Ram is their God and they want to worship him. “We want Lord Ram temple should be built without disturbing communal harmony. We do not want any dispute with anyone. The Dharm Sabha in Ayodhya by the VHP was purely political. They want to build a memorial while we want to build a place for worship. Our existence is not based on hatred for Muslims. 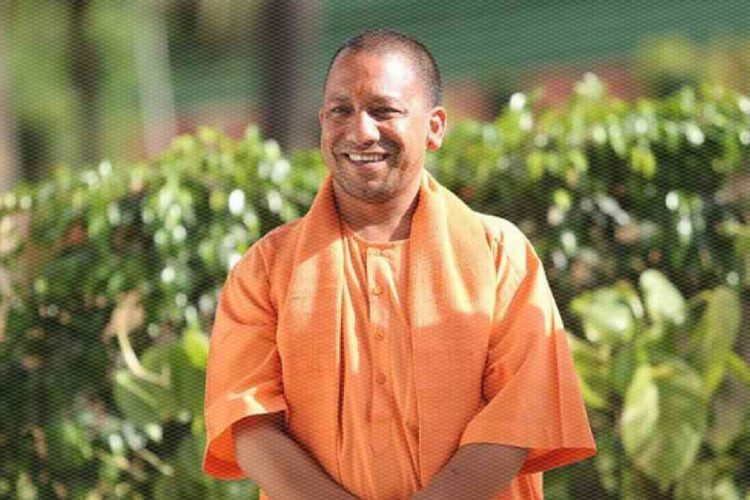 Those, who are organising Dharm Sabha in Ayodhya, are political people,” Shankaracharya Swami Swaroopanand Saraswati said speaking to News18. 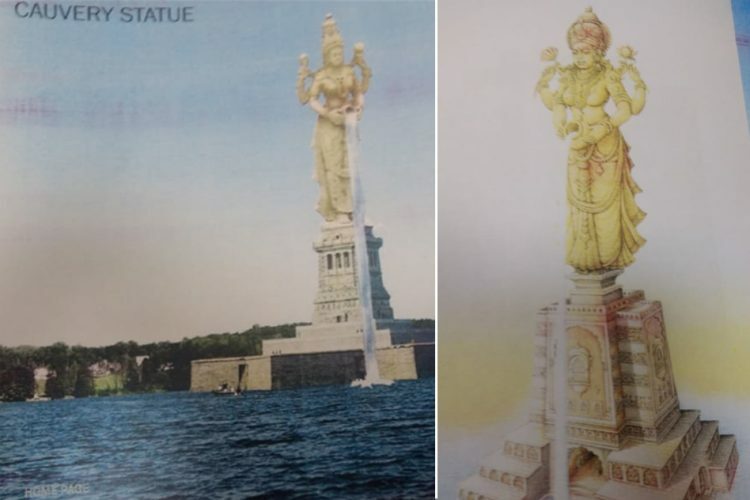 After Prime Minister Modi unveiled the ‘Statue Of Unity’ – the world’s largest statue which is 182 metres tall and has been built at the cost of Rs 3,000 crore, Uttar Pradesh (UP) government has started the process to build the largest statue of Hindu deity Lord Ram. The statue is going to be 151 metres tall and will have a platform of 50 metres, taking the overall height to 201 metres. It will further have a cover for the head which will make statue 221 mts tall. The statue will be built at Saryu ghat only after getting clearance from the National Green Tribunal. Also, part of the plan is a ‘Ram Katha’ gallery on the banks of the river, a multi-purpose auditorium in the Digambar Akhara premises and various public utility services.